Dubai has today emerged as one of the world’s most important business hubs. Each day sees tens of thousands of business personnel descending onto the city. They all need a comfortable ride and car rental firms in the city are helping them with that. Business travellers fervently seek comfortable rides for which they often don’t even mind paying a premium. Car rental firms in Dubai offer them precisely that and that is a major reason for which business travel has thrived in Dubai, all thanks to car rental firms in the city. Dubai International Airport is one of the busiest airports in the world. Thousands of business travellers go in and out of the airport each day. Car rental firms have ensured that the whole pick and drop process, to and from the airport is as smooth as possible, for all business travellers. This in turn is another way in which car rental firms are making life smooth and easy for business travellers to Dubai. Business meetings and conferences held in the city often require much more than just a vehicle or two since there are many personnel attending. 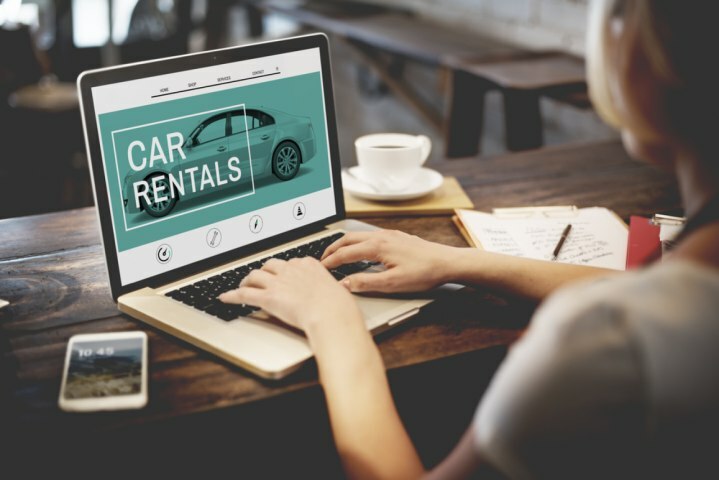 Again, car rental firms come to the rescue since they invariably have larger coaches or minivans in which they can easily ferry a larger number of personnel. Business travellers especially appreciate this aspect of car rental firms in the city. Not every business person coming to the city is looking to splurge on travel. Many seek affordable options as well. The good thing about car rental firms in the city is that they have a variety of options, including affordable ones. So the cost conscious business traveller in the city can also feel comfortable with the fact that he or she won’t have to spend a pretty penny on travel. Another big advantage with car rental firms in Dubai is that most have professional chauffeurs on their payroll. After all, a lot of business travellers in the city are not looking to self-drive and would prefer to be chauffeured. Not only that, these savvy car rental firms also have staff which is courteous, professional and speaks a variety of languages. That way, no matter where business travellers come from, they feel a lot more comfortable. Car rental firms are making business travel in Dubai really easy. At Speedy Drive, we are proud to cater to business travellers from across the world.